Make a splash with Maritime Gloucester’s newest exhibit in collaboration with FableVision! 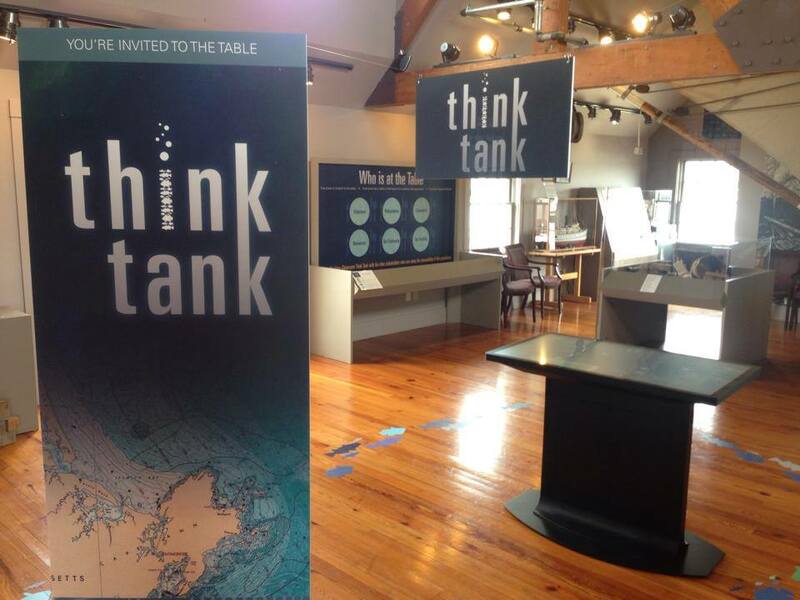 Played on a touch table, the Think Tank fisheries exhibit allows up to six people at a time to take the helm and command different aspects of the fishing industry. The game is designed to welcome all to the table to have a conversation about the challenges one faces when managing fisheries. Players will seek to influence the size of a fishery population based on a variety of factors including the control of fishing fleets, consumer demand, public policy, and even the temperature of the water.